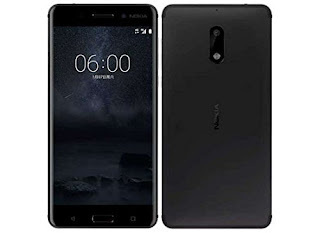 Nokia 6.1 is all that was missing from classic version of Nokia 6 and we get to see some much needed updates in this Smartphone. Whatever was missing in Nokia 6 can be found in Nokia 6.1 such as Zeiss Optics. Nokia 6.1 is undoubtedly the best midrange Smartphone in terms of design and durability. 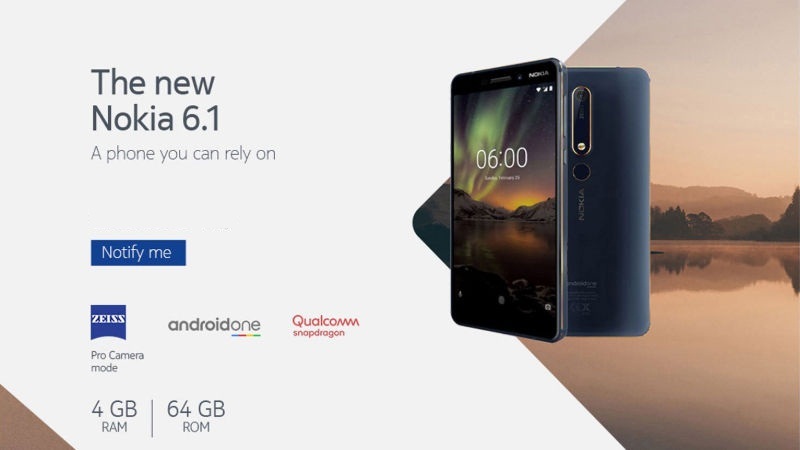 Besides that you are also getting 1080p display and stock experience of Android with faster updates. 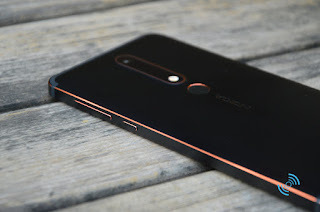 We can say that Nokia 6.1 easily overpowers Moto G6 and other midrange Smartphone's in it's range. However we do miss having a dual camera setup in this Smartphone.